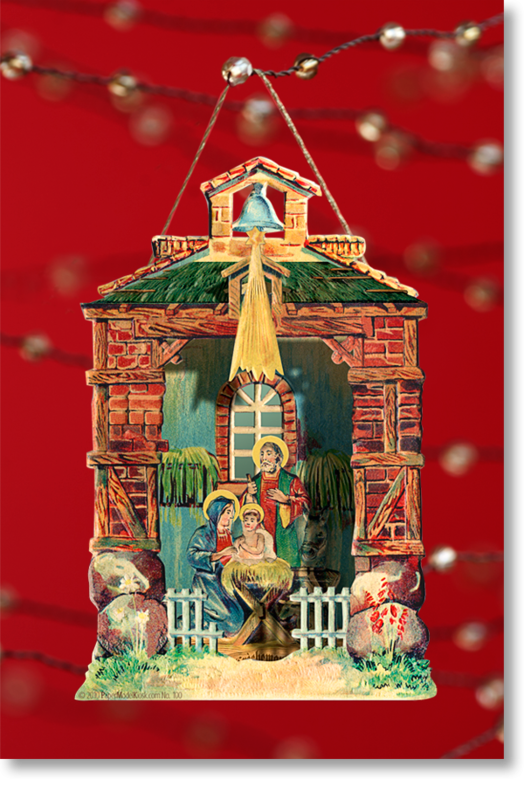 The Bell Tower Miniature Nativity is made up of just two layers, so assembly is easy. A Premium Download to cut out and assemble. Add a Christmas touch to your decor by displaying it in your centerpiece or hang it from your tree. 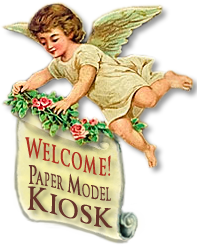 Buy Bell Miniature Nativity as part of a collection, and save!